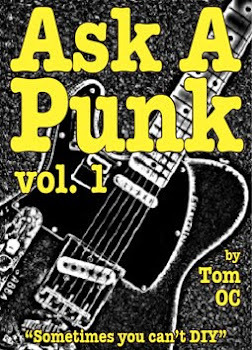 Ask A Punk: You have to buy-in before you can sell out. You have to buy-in before you can sell out. This might sound like a dumb question, but seriously, where do I go to buy my first guitar. I live in the middle of nowhere and the one music store anywhere near my town has maybe three guitars and even to a beginner like me they all seem like junk. So what now? - strummer. If Google Maps can't find you a decent guitar store within driving distance then you're going to have to go online obviously. I know this seems weird and tricky and, believe me, I understand. Guitars are like shoes... Even if you know the brand, make, and model you THINK you want, once you have the guitar in your hands (or the shoes on your feet) the FEEL might be all wrong for you. I get it, but from the sound of it, you probably don't have any choice. The easiest place to start is probably ebay. There are 1000's of guitars on sale there every day. Pick a seller with a good reputation and start bidding on something. Since it is your 1st guitar it is likely you don't even know exactly what to look for so try to keep it simple. Set a price limit in your head first, and keep it pretty low - I really couldn't shell out A LOT of money for a guitar I've never held in my hands, nor should you - but finding something inexpensive makes some sense. Stick to the guitar brands that are at least officially affiliated with some of the big names, such as "Squire" guitars are basically super cheap versions of Fender guitars (and some of them play beautifully.) and "Epiphone" guitars are affiliated with Gibsons. It is a place to start at least. Is there anyone in your life who knows something about guitars? When you finally win that auction and get your new axe in the mail, it would be helpful if someone with some experience could at least look at it. Is the neck straight? Do the strings or pick-ups 'buzz' in ways that they shouldn't? 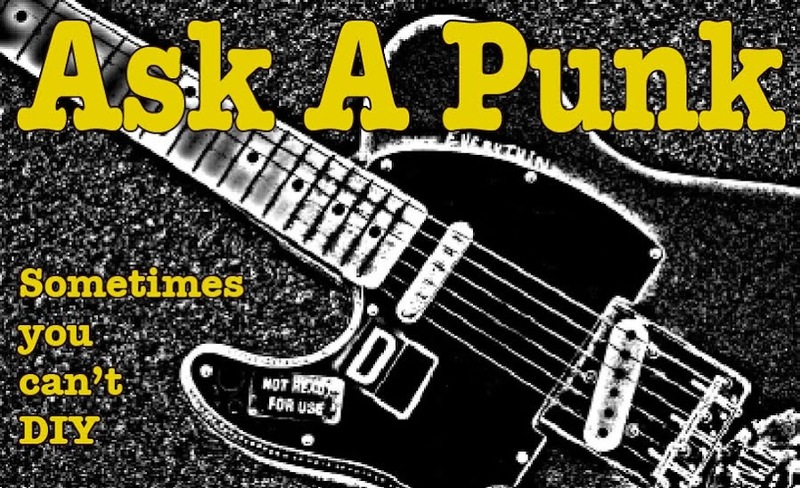 Chances are you'll end up with an "OK" guitar at the very least. A good starting point. Then BUY A TUNER !! ...nothing derails a new guitarist faster than having a guitar that they can't keep in tune. A little battery-powered chromatic tuner can be had cheap... and yes, you can find them online too.